Thanks to Social Media, yet again, we get to see what’s what with some of the celebrities we love. 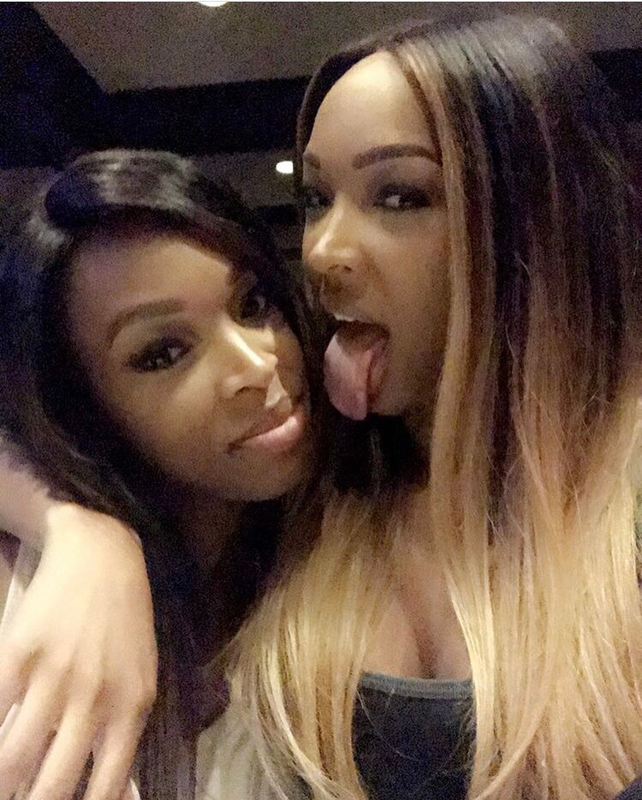 Recently Famed rapper and actor Tip “T.I.” Harris tweeted a pic that let the fans know he is still in touch with the cast faves from the film ATL. The crew is truly all grown up! Earlier today, the team was scrolling Instagram and we came across some beautiful post on the page of Social Media Socialite Tweety Dupree aka Ya Boi Tweety. As we continued to scroll, we uncovered art so beautiful it literally mad the entire team stop in awe of the work of Hayden Williams! The title, we labeled it Voguisney as Mr. Williams has slayed the artistic cover of Vogue with the beloved females of Disney. Can you say imagination????? Get into these covers and let us know what you think! Yes Gawdddddddddd. Did you get into the skilled execution it took to make these visuals a reality??? Very rarely do we do this, however on a scale of 1-10 we give 10’s Aceoss the Board. Creativity. Design Estethic. Detail. And, Most of all, an Eye Pleasing experience. Hayden Williams is more than an Artist. He is a executor of superb creativity! T.I. is being Sued, AGAIN! 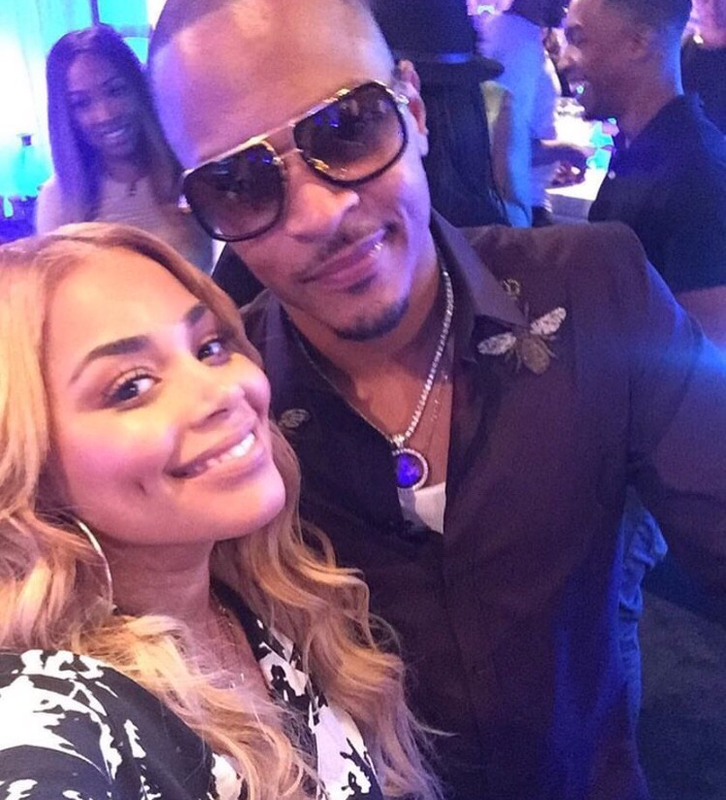 According to the rumor mill, T.I. is being sued for skipping out on a high school graduation party. According to TMZ, Daddy Tip missed a scheduled gig at a graduation bash in Florida, and the event organizers are looking to recoup the $390,000 spent on booking and marketing. Get into this tea! Planet Productions claims to have been weary of booking Tip due to the shooting at his concert at New York City’s Irving Plaza in May. 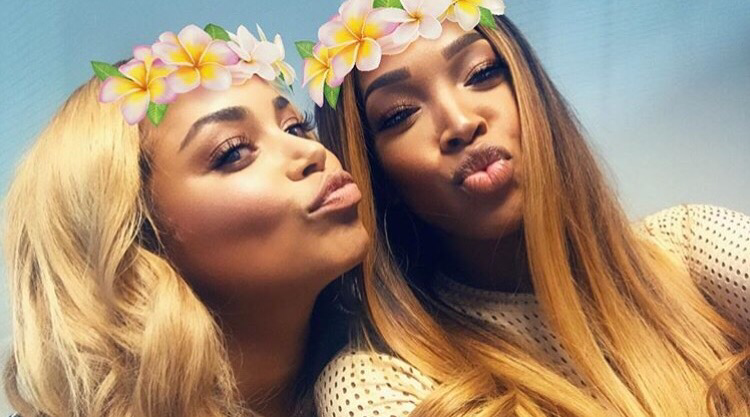 #GurlBye…… The Hustle Gang leader’s people reportedly convinced Planet Productions that the show wouldn’t result in violence. To their dismay, Planet Productions says Tip never showed up, despite being paid $90,000 to perform. The company also claims that it spent $300,000 on marketing. No one told their asses to spend 300k on Marketing! We wanna see the receipts. We received an email from a representative for the group Split Personality and you know we had to do what we do best…. Split-Personality is an American Hiphop Duo from Oklahoma City, OK, consisting of Singer/Songwriter 2Much (Antonio Taylor) and Rapper Lee’Ru (Michael Allen). Since it formation in 2013, the group released 10 “Top 100 Singles” (audiomack.com) and one Extended Play. Since the group’s inception, Split-Personality had toured 4 different states on some of the biggest platforms and showcases. In 2015 alone the two have shared stages with the likes of Strange Music’s Ces Cru, Tone Trump, and Short Dawg just to name a few. Headlining the Coast2Coast Dallas Edition, the lit up the legendary House of Blues and even traveled as far as Atlanta, Georgia to blazé the stage at ATLs Hip Hop Day and in early 2016 They moved to Atlanta to further maximize the potential realized by two brothers three short years ago. With all that said, the video we received is entitled “Dreams.” It appears to be towards a female that they are feeling. Overall it’s an okay song. The added effects on the vocals was uncalled for, the song could have been real smooth without the hook sounding like Future’ past. The visual of the video is BLAH! The brothers are cute but the main female is basic. Her dress cost $10.99 and she’s built like a kitchen cabinet. Her face is pretty but for such a song as this she needs to be a Baddie and that she is NOT. According to the interns the brothers can get is after their next show. LoL! Overall this “Dreams” the video gets a 3 out of 10. The song receives a 6 out of 10 as the hook is catchy and the song is very relate-able. Press Play and tell us what you think!